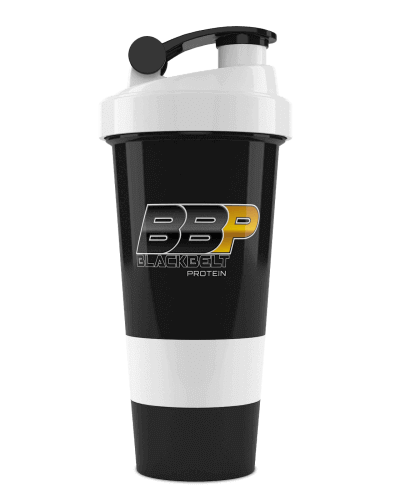 Looking for an alternative to whey protein powder ? Or maybe you want to add another source of protein to your diet. 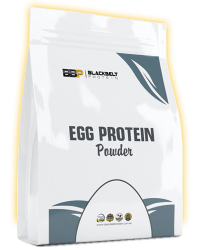 Egg Protein Powder ! The protein powder of the old school. 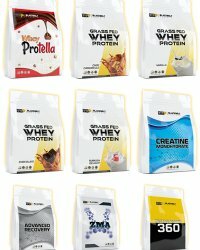 Australia #1 Protein Supplement ! 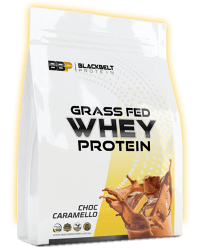 Loaded with BCAA's and EAA's our Australian Whey Protein Concentrate is grass fed, filtered using natural cross flow ultra-filiteration, and blended in 12 delicious flavours. No Gums, No Fillers just premium protein stacked with aminos. Our WPC is where quality meets value for money !